Cyber Monday Specials from B&H. Click here for the deals! Nikon is offering some great deals on its cameras and lenses! Below are a few of our favorites. 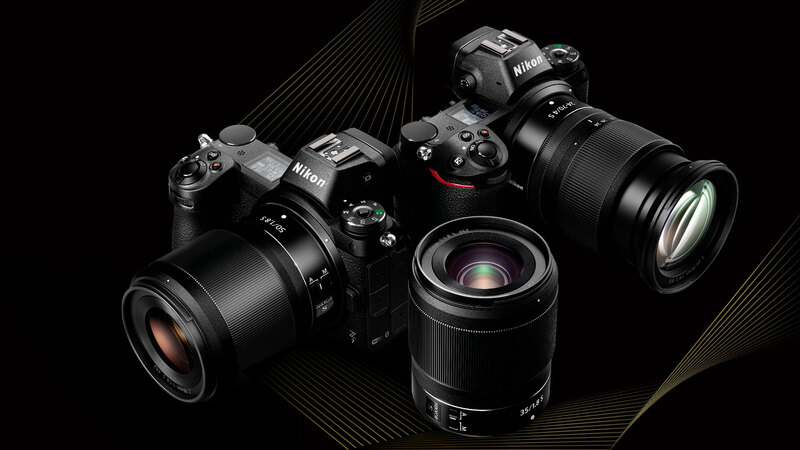 Click here to see all the Nikon specials.